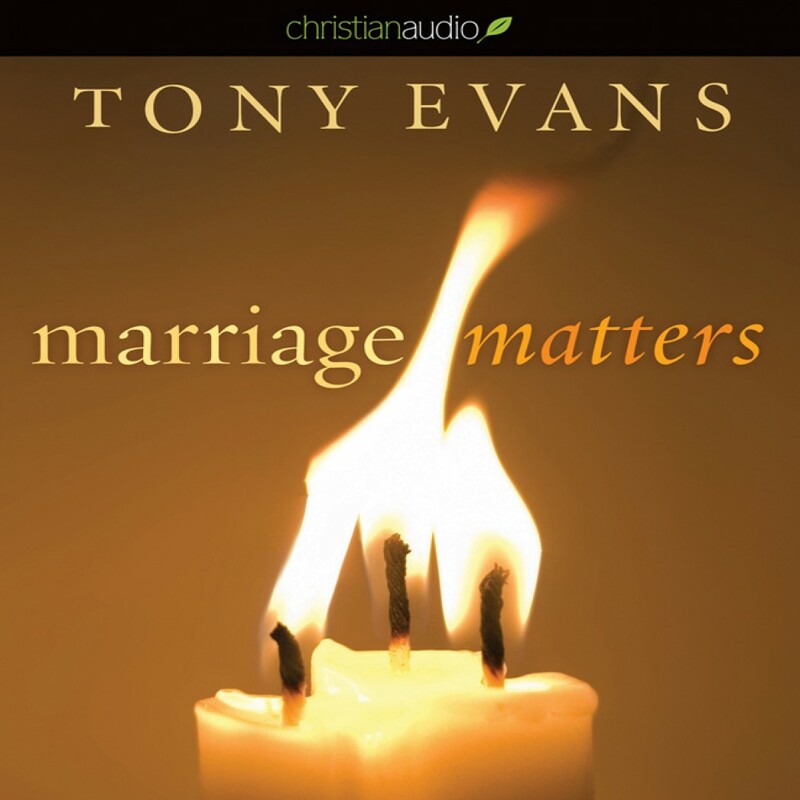 Marriage Matters by Tony Evans Audiobook Download - Christian audiobooks. Try us free. Marriages today are deteriorating at an alarming rate: As of 2003, 43.7% of custodial mothers and 56.2% of custodial fathers were either separated or divorced (US Census Bureau). One might ask, "Why do so many marriages fail?" According to pastor and teacher Tony Evans, marriages deteriorate not because we no longer get along, but because we have lost sight of the purpose and prosperity of the marriage covenant. Marriage Matters examines the nature of this covenant, or agreement, we enter into on our wedding day. This booklet provides the foundation for the booklets For Married Women Only, as Evans looks to the Scriptures to define what a covenant is, who makes it, and what the implications are. Chaos arises when we seek to do things our way, the need to align ourselves according to biblical standards of marriage is evident. Let the practical and engaging Tony Evans lead you in knowing just how much...Marriage Matters.